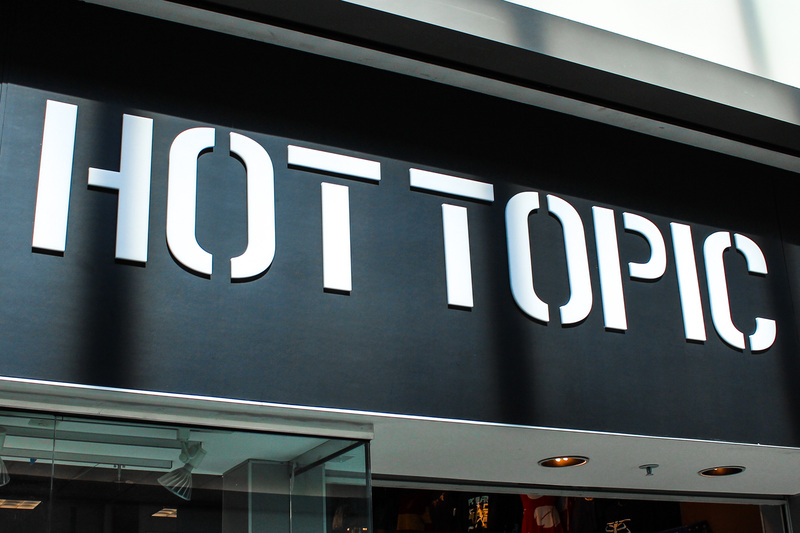 As part of a large renovation and expansion project, Hot Topic is moving to a brand new location near the food court! 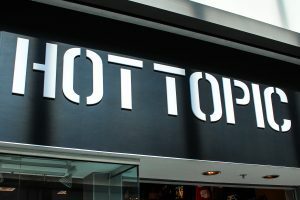 Hot Topic will be the first of four stores in this wave of updates to complete their move, with plans to reopen on Sunday, September 2nd. To celebrate, they will be running a number of grand reopening promotions over Labor Day weekend. Get T-shirts buy two get one free, tank tops buy one get two free, and almost everything else buy one get one 50% off! Manassas Mall is a dining, shopping and entertainment destination located on Sudley Rd. near I-66 in Western Prince William County. Anchored by At Home, Macy’s, Sears and Walmart, the center offers more than 75 top retail shops, sit down dining and family entertainment options. With a truly unique and diverse tenant mix, Manassas Mall is the place to Eat, Shop, and Play. For further information on openings, events and sales, please visit the website at www.ManassasMall.com. Find us on Facebook, Twitter and Instagram at @ManassasMall.